Country living but minutes from all the city has to offer! 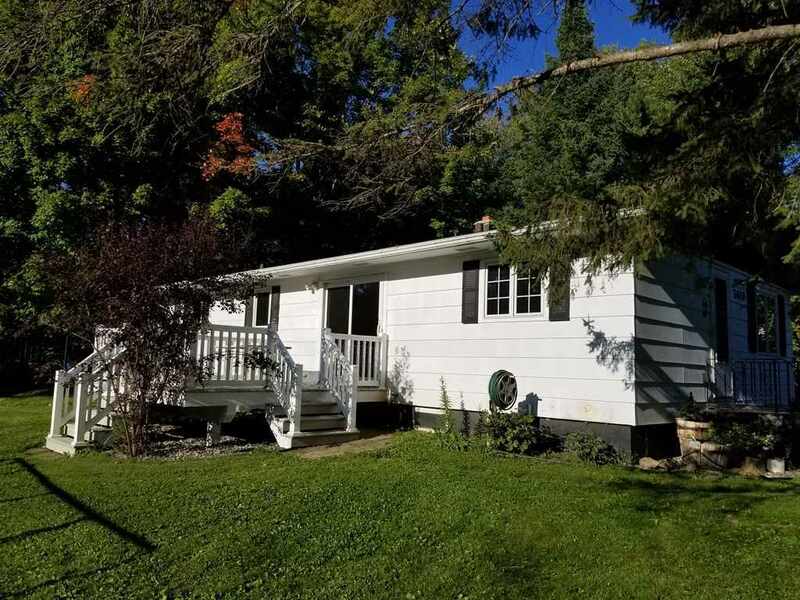 This 3 Bedroom Ranch has something for everyone. Enjoy evenings and weekends on your deck overlooking your large park like yard with several fruit trees and fire pit area. There&apos;s a huge garage, with elevated ceiling height for storing your toys or could be used as a workshop. Inside the home has NEW carpet in the Bedrooms, all on the main level, as well as new flooring in the Kitchen.